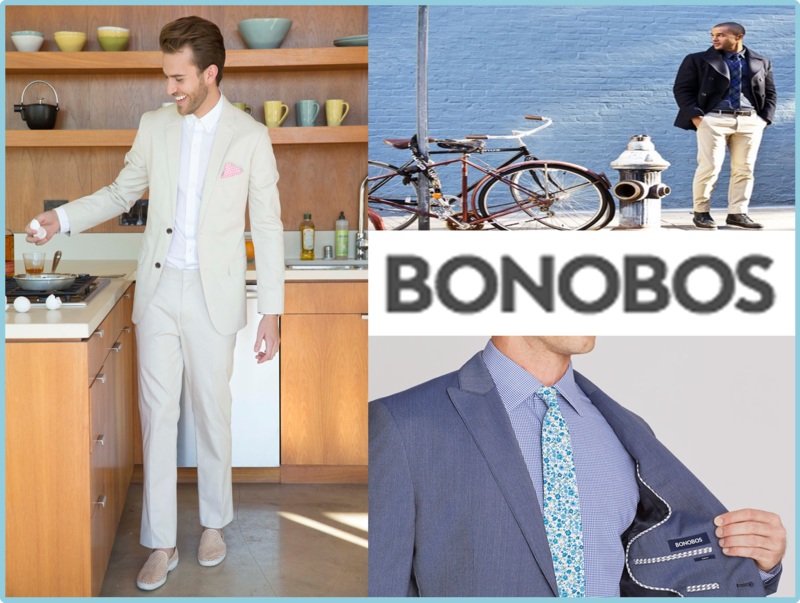 Bonobos is an exclusive men’s apparel brand focused on better-fitting clothes and online shopping store. With the Spring season here, Bonobos has launched a new collection of men’s Seersucker and Cotton suits- Great-fitting and lightweight natural complements to warm-weather weddings, garden parties and mint juleps. Bonobos Spring Suit Collection provides numerous pieces for the perfect casual, spring look. 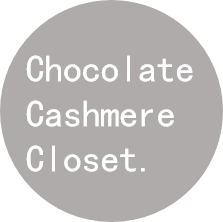 Check out some ways you can piece their items into a put-together, chic look. For a casual ensemble, pair the summer weight shirt in blue Daley stripe with straight leg, beige chinos and a cotton necktie, bridle leather belt and suede brown moccasins. 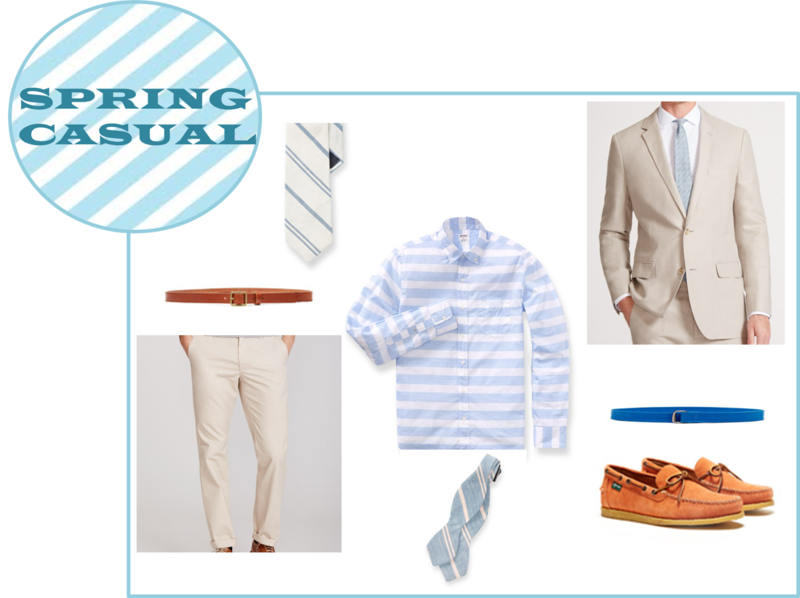 For a more formal affair, such as a wedding, switch up your style with an added on light grey cotton linen suit jacket, an electric blue belt for a pop of color and blue stripe bow tie. Both these cater to this season's men's trends with cool and earth tone colors and classic cut suit jackets and pants. Let me know what you think of these looks! Bonobos has launched a new collection of Men’s Seersucker and Cotton suits. Find all these looks and more at www.bonobos.com to shop for more classic pieces from Bonobos.